In the spring of 1955 TVR Engineering received inquires from all over the world about their ad in MOTOR magazine. Russell Hilton of Vancouver, British Columbia asked for particulars on their chassis and bodies. Francisco Cuevas, of Mexico asked about TVR products for importation into Mexico. TVRs’ ad described a multitubular chassis being designed and built in England. It weighed 112 lbs. and was capable of taking components manufactured by the British Motor Corporation. The chassis was suitable for almost any power unit up to 2.5 liters. 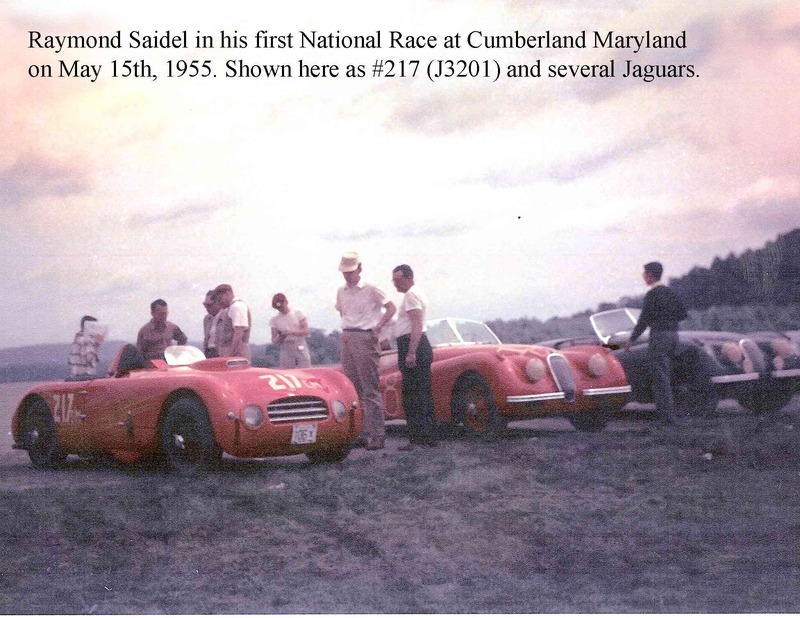 Ray Saidel had also taken interest in the ad in Motor magazine, and by August of 1955 he had sent a letter to TVR requesting a brochure and further information. In his September 2nd response to Saidels inquiry, Bernard Williams sent the brochure and also mentioned a new design of which a prototype had been sold already. Either chassis was available for L50, frame only. 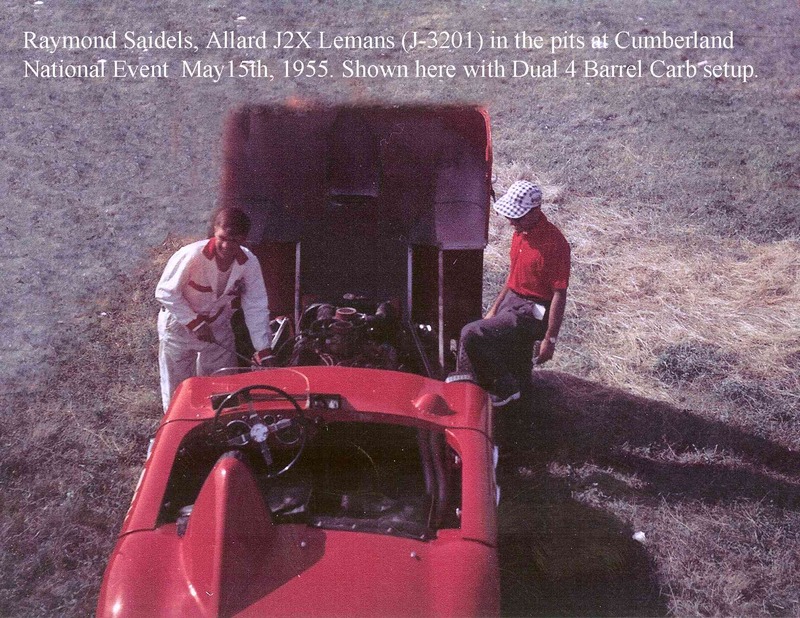 In 1955, his first season racing, Ray garnered the SCCA C Modified Championship. Paul Timmins Memorial Award for Sportsmanship. Of all his trophies Raymond appreciated this award the most. 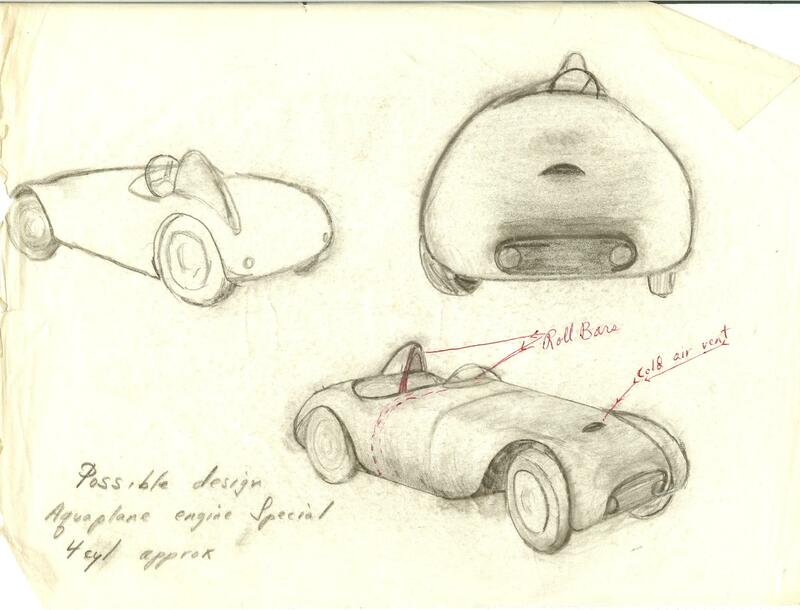 During this season, Ray was introduced to the miriad of small sports cars and their enthusiasts. Over the next 5 years, he would acquire 16 foreign car franchises, design and build and race his own series of race and road cars and grow the Merrimack Street Garage by leaps and bounds. Austin, Austin Healy, Alfa Romeo, Borgward, Citroen, DKW, Dyna-Panhard, Fiat, Hillman, Humbar, Isetta, Jaguar, Lotus, MG, Morris, Saab, Sunbeam and Oldsmobile were all sold and serviced by Merrimack Street garage. 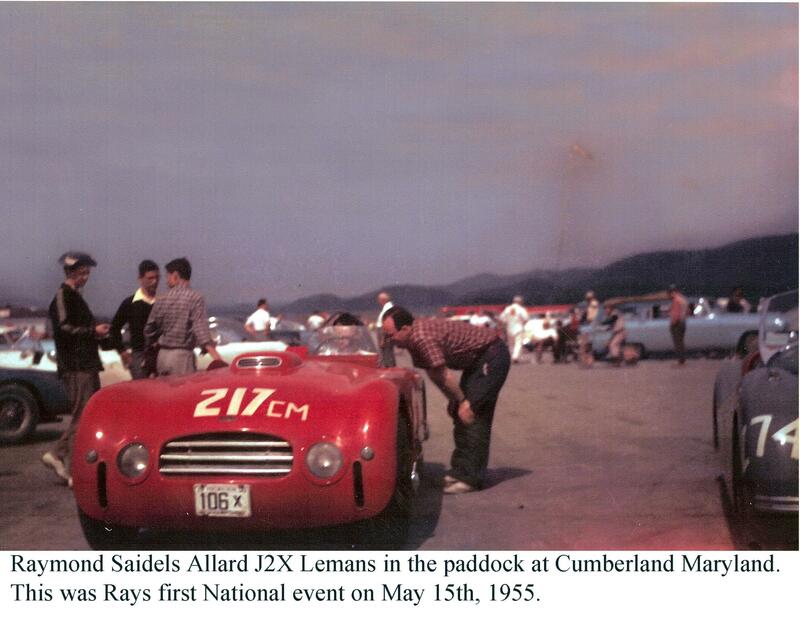 Raymond’s Allard was a powerhouse, but its large weight and poor suspension didn’t meet with Raymond’s expectations. “At the Glen on the fast downhill at over 100mph the car would shoot from side to side on the road, partly due to road conditions but mostly due to the suspension design and lack of aerodynamics of the car. During the 1955 season he goes so far as to build his own replacement nose for the Allard with more aero down force on the nose at high speeds seen in the backround of this Mk I picture. Ray Saidel (center) and Norman Leeds (right) burning the midnight oil on the 1st Mk I, Jomar. Allard J2X Lemans in the backround with downforce nose. “The Jomar”. This name was derived from his first two children Joanna, and Marc. 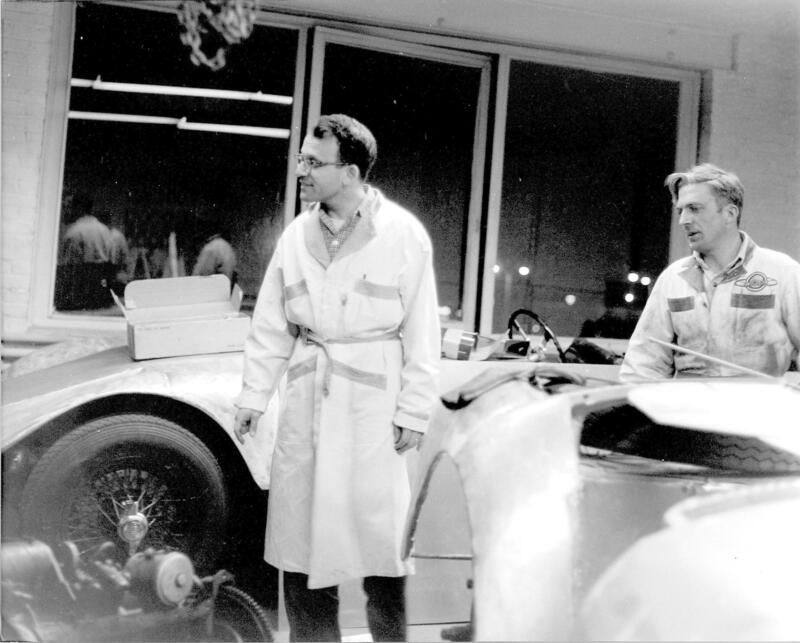 During the 1955 season Ray sent formal inquires to Elva, Dellow and TVR. In August, while scouring through the British magazine Motor, Ray saw an advertisement for a new chassis design from TVR Engineering. He requested more information. The response a week later was a brochure on TVRs Multitubar saloon chassis but also a note about a new Sports/Racing Chassis that only weighs 64 lbs. Bernard Williams goes on to mention that they have just finished a sports car using this chassis and fitted with a 1.5L MG engine and glass fiber bodyshell.